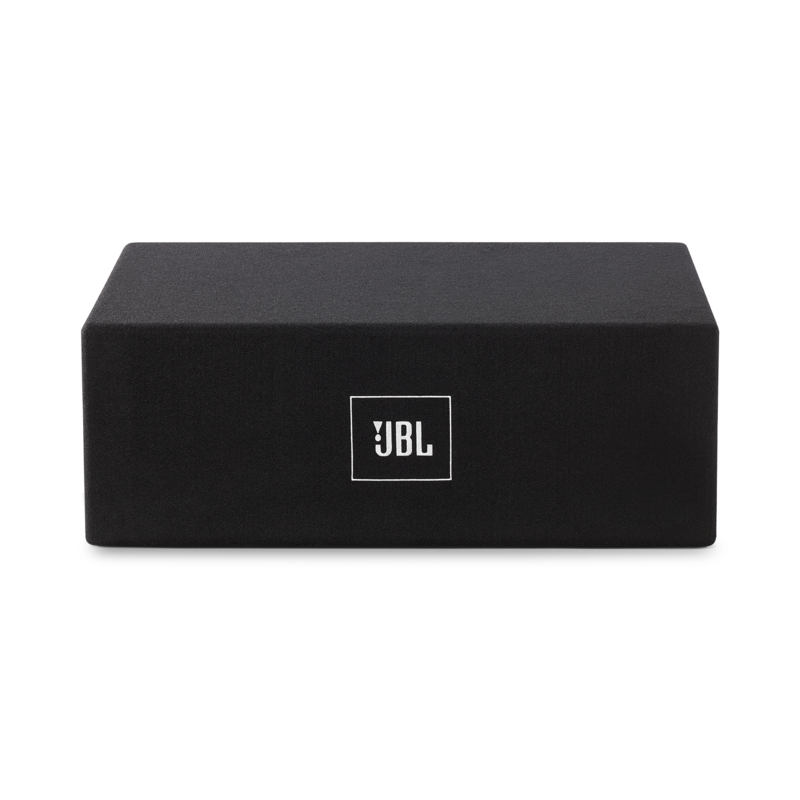 JBL Stage subs are designed with high-end materials to be lightweight yet stiff and play efficiently for powerful bass. The 5/8" MDF carpeted enclosure stands up to wear and tear; the slot port helps increase the overall efficiency. 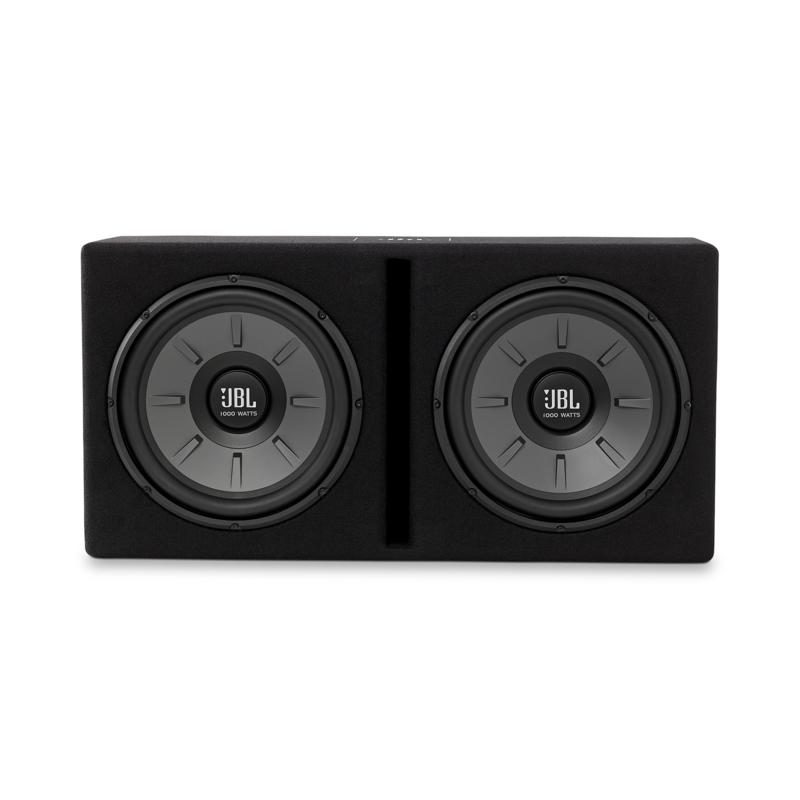 The high efficiency coupled with the strong woofer construction produce signature JBL bass, with plenty of high-impact SPL and satisfying musical accuracy. 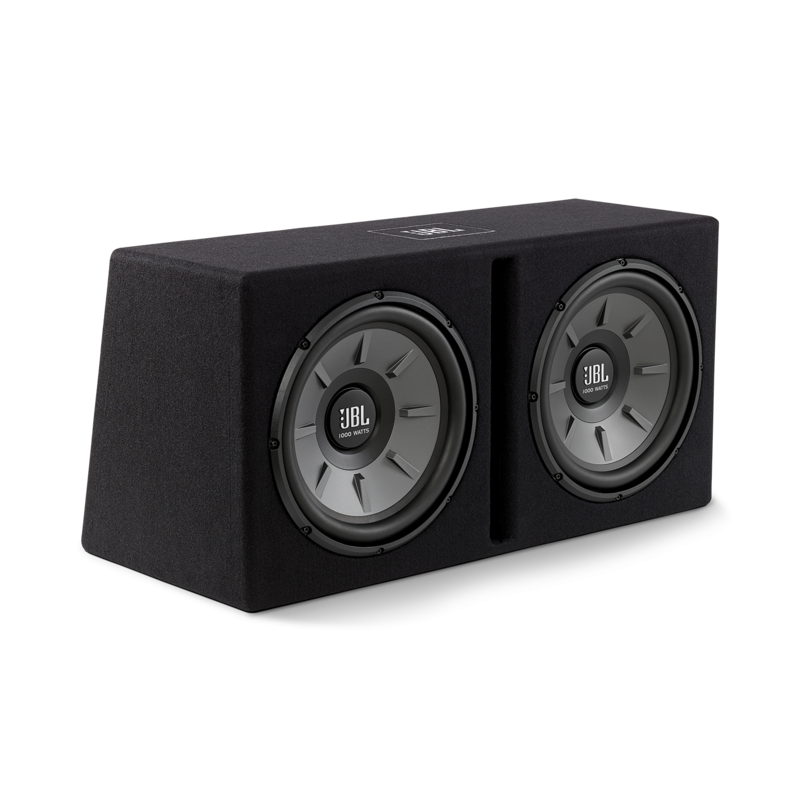 JBL designed the Stage 1220B to be smaller than the typical dual enclosure, which means it'll fit in more vehicles. 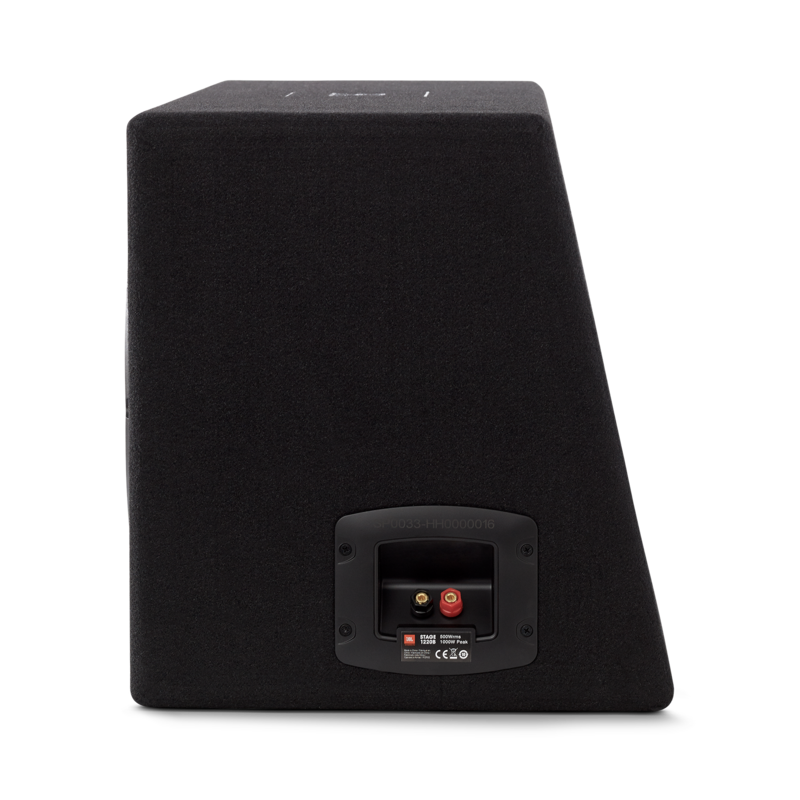 The affordable price tag compared to the competition makes the JBL Stage 1220B a great choice for more customers. JBL's Stage 1220B, a dual 12" sub enclosure, delivers powerful bass at an affordable price. The high-tech subs are designed to handle lots of power for deep, rich bass, yet play nimbly and efficiently to deliver impressive musical accuracy. The subs pair perfectly with the handlome, rugged slot-port enclosure, which increases the overall efficiency, and is built to last.